 Below you can use the buttons to navigate to the product page where you can purchase the book. You can also apply for a complimentary exam copy using the other button. 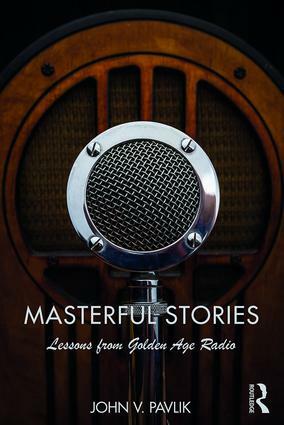 This website features links to over 110 radio programs discussed in Masterful Stories. As an old Brazilian professor, I’ve been following John Pavlik’s career for many years. He is an international reference mainly for studies about the future of Journalism and New Media. Now, to my surprise, he is reaching back into the past. But instead of just examining old time Radio, Pavlik is in fact announcing a new "Golden Age of Internet" with ample access to the best in digital memories and archives. This is innovative and creative thinking; in summary, this is a "masterful book".